GORGEOUS WITH OPEN FLOOR PLAN ~ POPULAR FARMHOUSE FEATURES! This beautiful home has the open floor plan that we all want. Just perfect! This 3 bedroom 2 bath home has approximately 1500 sq ft and is loaded with features. Very energy efficient and it is packed with lots of insulation! Gorgeous décor with today's popular farmhouse features. $66,900. Look for more details soon! Beautiful & Brand New Home! Ready to Move into!!! SOLD!!! But we can order one just like it....and check out our other homes! ~ Stunning Rock Entertainment Center w/Canned Lights! ~ Large Laundry Room w/Pantry! ~ Large Garden/Roman Tub in Master Bath! ~ Double Vanity in Master Bath! ~ R 22 in Floor R 13 in walls R 30 in Ceilings! ~ Lots of Windows for Natural Light! CURB APPEAL! 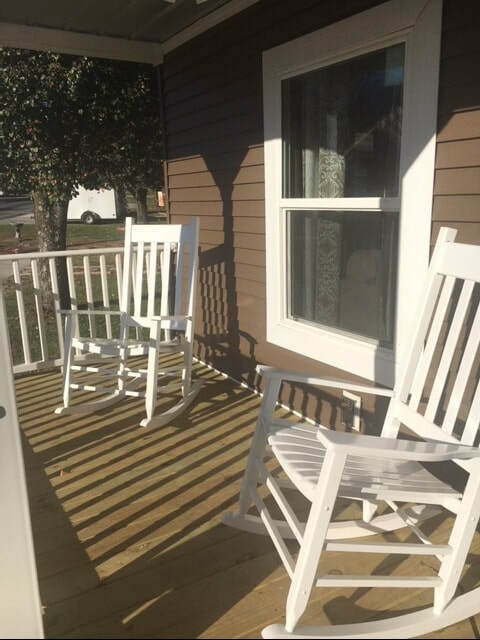 ROCKING CHAIR FRONT PORCH! 2 BEDROOM 2 BATH! SOLD!!! But we can order one just for you! 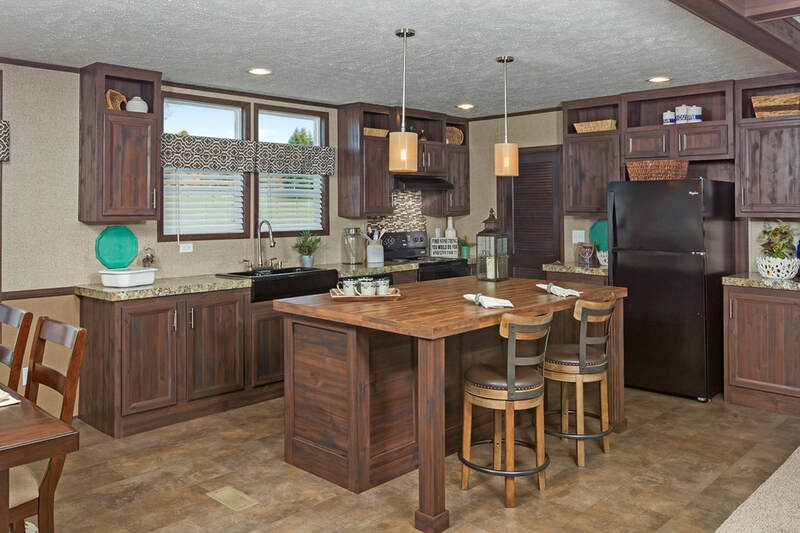 This gorgeous double wide manufactured home has beautiful curb appeal with its covered porch! Check out these features for this truly affordable home. ~ Call 423-760-4819 or 423-316-0670 for more information!